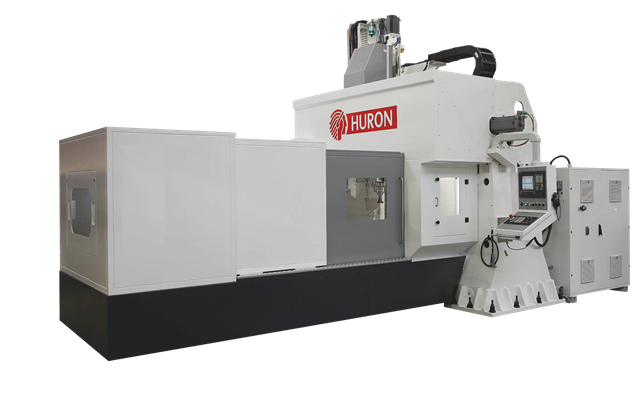 NX 50 - HURON GRAFFENSTADEN | cnc machine, cnc lathe, cnc turning center, cnc milling machine, cnc machining center, cnc vertical machining center, cnc, vmc, hmc. Ppwer and rigidity for roughing ! 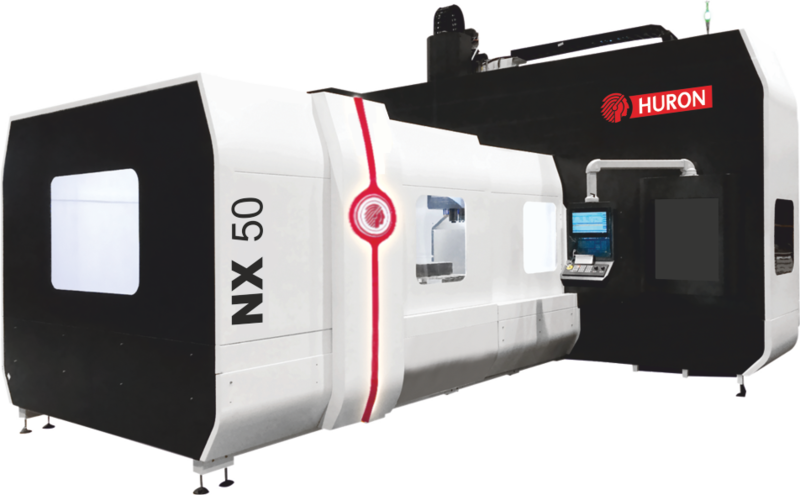 The NX series of flexible, modular three-axis portal milling centres fulfils the most exacting demands in the field of general mechanical and precision engineering. 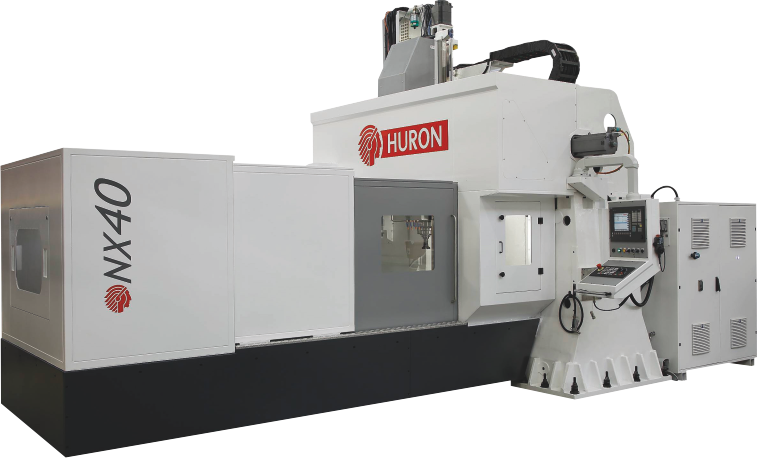 Its portal structure, wide distance between uprights and optimized cutting conditions provide an ideal environment for intense, quality machining of large, heavy and complex parts.